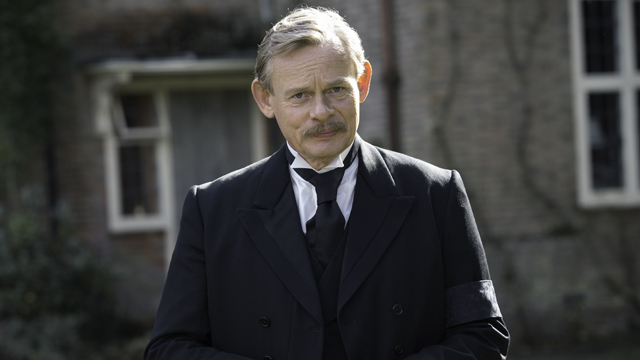 Watch Sunday, January 2, 20167 at 10pm on WMHT-TV| Find out how Conan Doyle’s Victorian super-sleuth became the hit series “Sherlock” on MASTERPIECE. 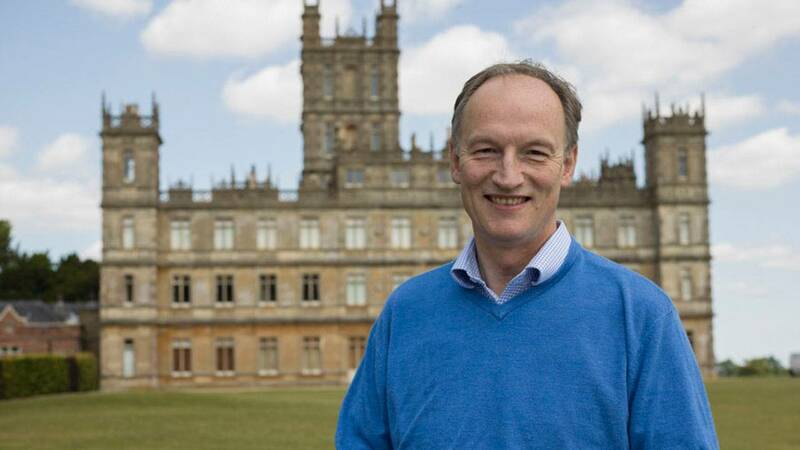 Watch Sunday, December 18, 2016 at 8pm on WMHT-TV | Return to the world of manners with Alastair Bruce, “Downton Abbey”’s historical advisor. 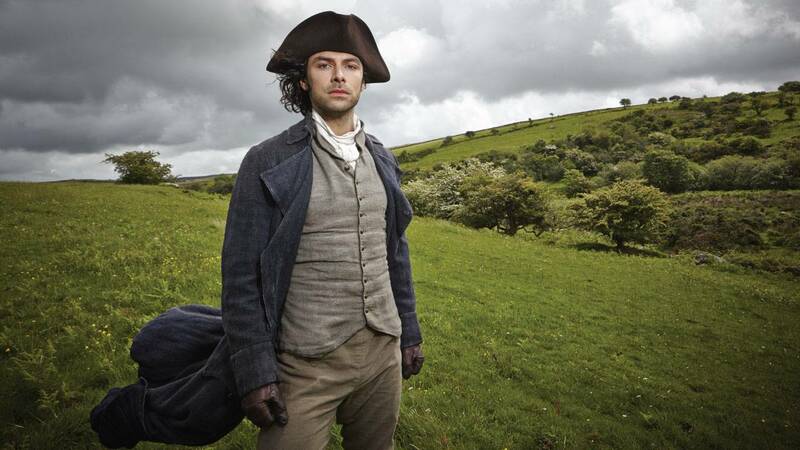 Image Credit: © Carnival Film & Television Limited for MASTERPIECE. 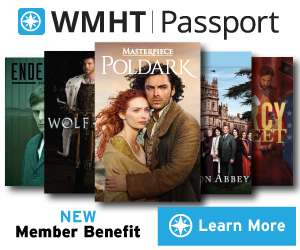 Watch starting Thursday,December 29, 2016 at 7:30pm through Sunday, January 1, 2017 at 7:30pm on WMHT-TV | Re-experience an unforgettable series during this round-the-clock celebration. 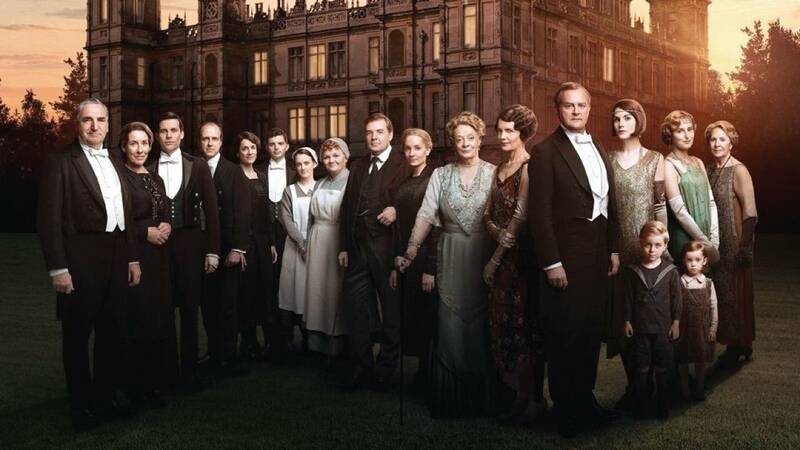 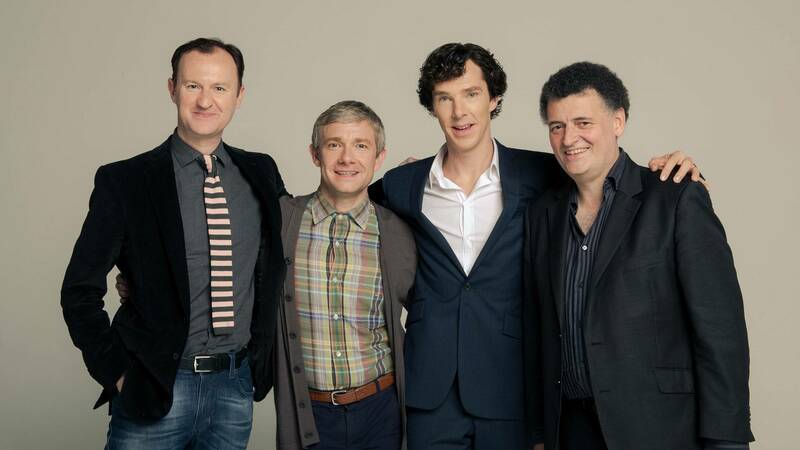 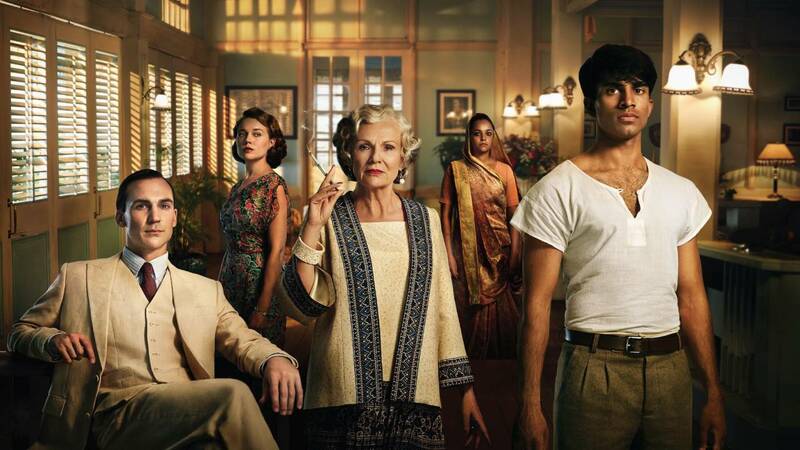 Watch on WMHT-TV | Delve into the stellar cast, superb writing and spectacular locations of the series. 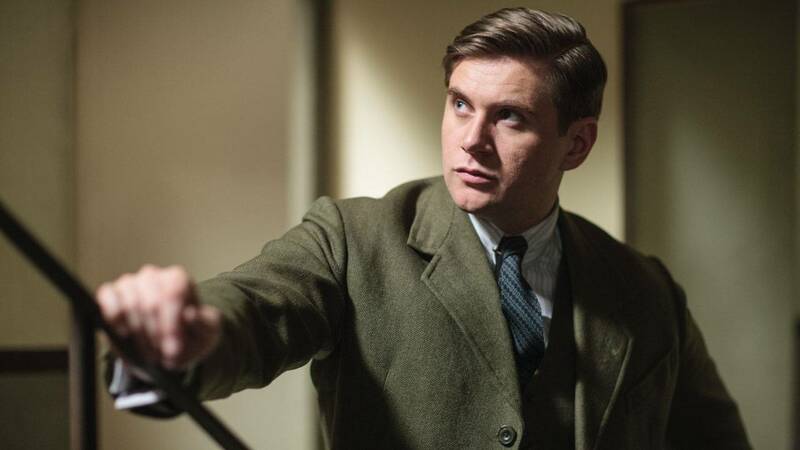 Watch Sundays, October 30- November 13, 2016 at11pm | Three-part adaptation of Julian Barnes’ acclaimed novel. 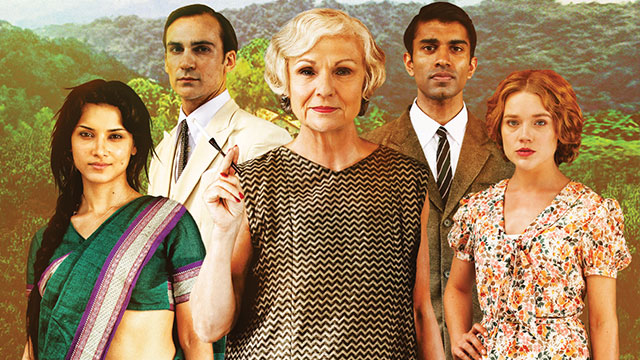 Watch on WMHT-TV | See a dramatic retelling of the twilight of British rule in India. 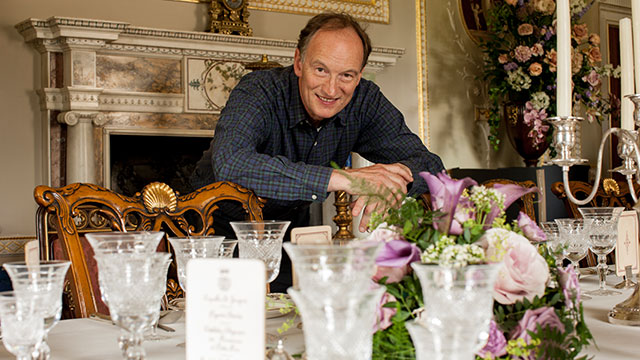 Watch Sundays at 10pm, September 11 through November 20, 2016 on WMHT-TV | The Royal Simla Club, headed by the doyenne of the social scene, Cynthia Coffin, is in full swing during the summer of 1935. 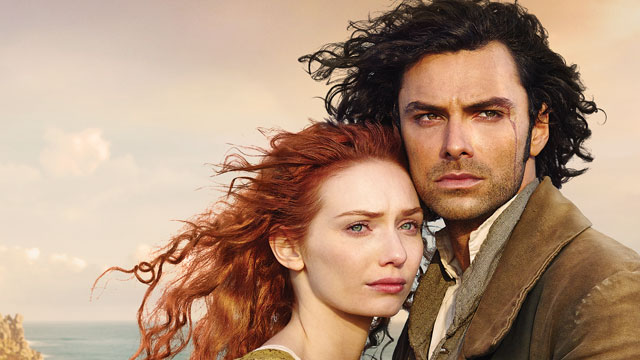 Premieres Sunday, September 25, 2016 at 8pm on WMHT-TV | Against the breathtaking backdrop of 18th century Cornwall, Aidan Turner (Poldark), Eleanor Tomlinson (Demelza) and Heida Reed (Elizabeth) return as the complicated love triangle in a new season of the popular romantic saga, based on the novels by Winston Graham. 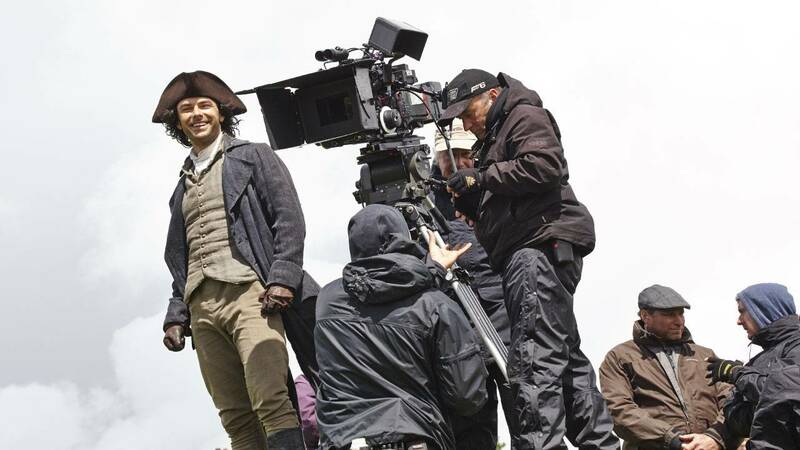 Watch Sunday, September 18 at 9pm, Thursday, September 22 at 10pm & Sunday, September 25, 2016 at 7pm on WMHT-TV | Follow the cast and crew of POLDARK on location in beautiful Cornwall. 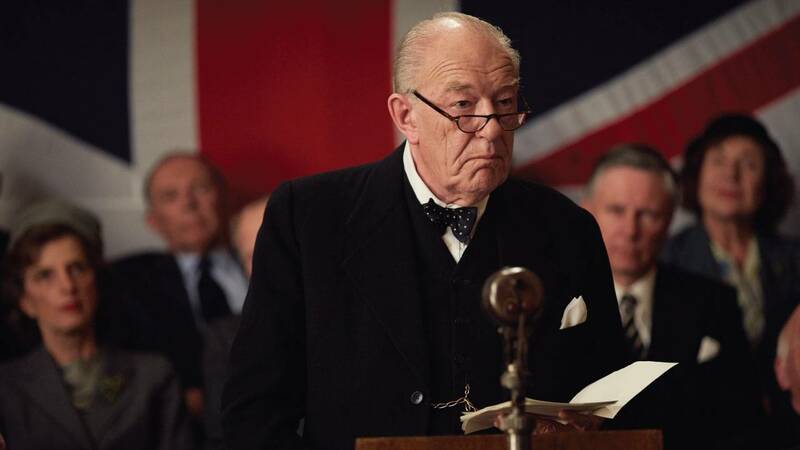 Watch Sunday, September 11, 2016 at 8pm on WMHT-TV | Churchill’s Secret tells the astonishing story of a bedridden, incapacitated leader who plots to outwit the high government officials who are maneuvering to replace him. 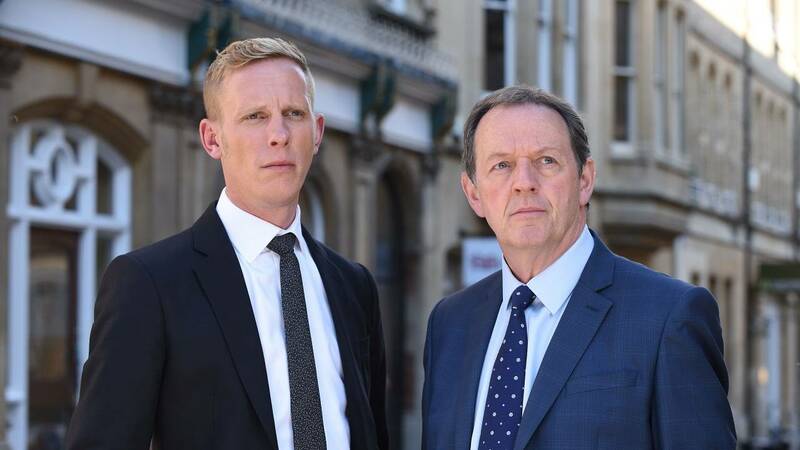 Watch on WMHT-TV | Kevin Whately and Laurence Fox return for one last time as Inspector Lewis and CS Hathaway, investigating new cases of murder and other crimes in the seemingly perfect academic haven of Oxford. 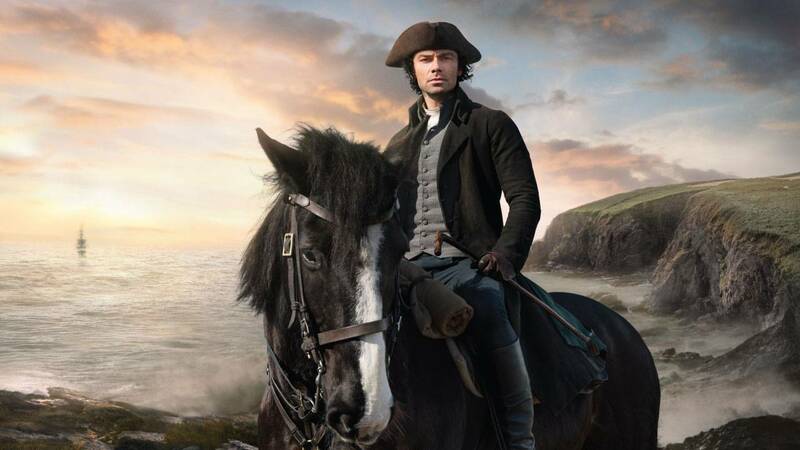 Sundays at 7pm June 26, 2016 - August 7, 2016 | Savor a swashbuckling new adaptation of the hit 1970s series, starring Aidan Turner as Ross Poldark. 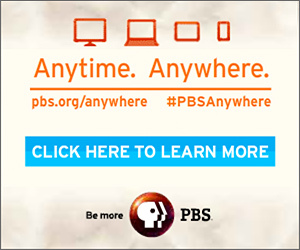 Watch Sunday, August 28, 2016 at 9pm on WMHT-TV | Relive the thrilling first season of the swashbuckling romantic series with hints of what’s to come. 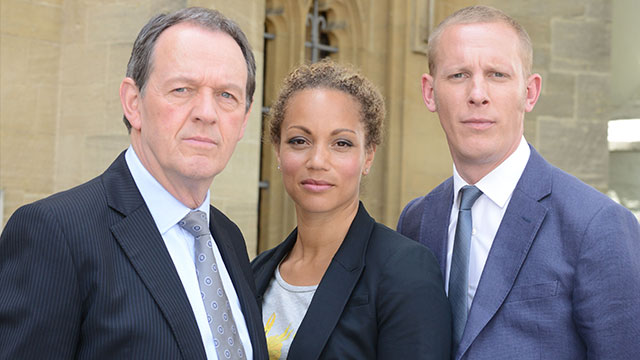 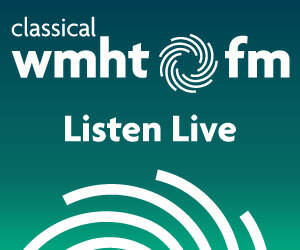 Watch on WMHT-TV | Follow Lewis and Hathaway as their partnership is renewed under altered circumstances.